Nine Twisted tales of the undead. Zombies are the most misunderstood of all the famous monsters in the world of fiction. 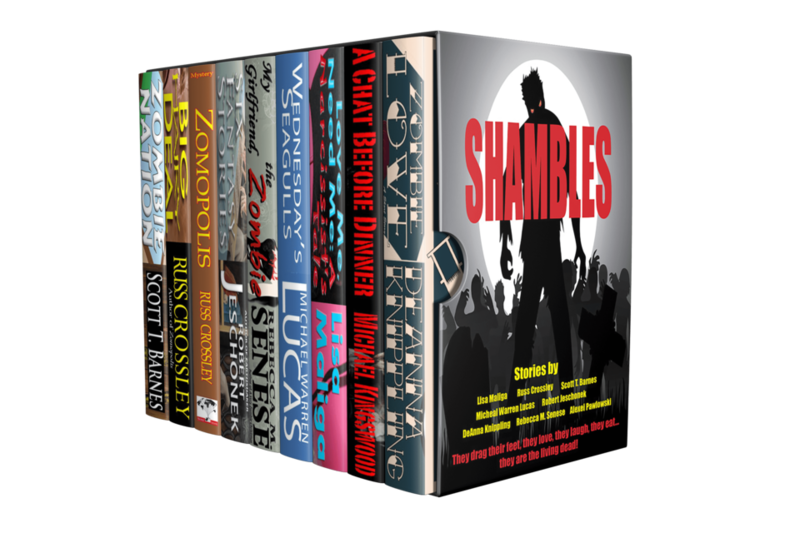 This collection shows how the zombie myth can be severely bent out of shape to find the squishy, soft, humorous center where zombies love, laugh, and occasionally find a few brains to munch on. Come along for the ride to strange and bizarre worlds where you'll meet all types of zombies in all types of outrageous situations and perhaps come away with a chuckle and even a little fear to turn the lights off.